Some pieces have journeyed around the world, living here and there, for longer than you have been alive. Other pieces grew up as you grew up and emulate a tender nostalgia for life experienced a long time ago. 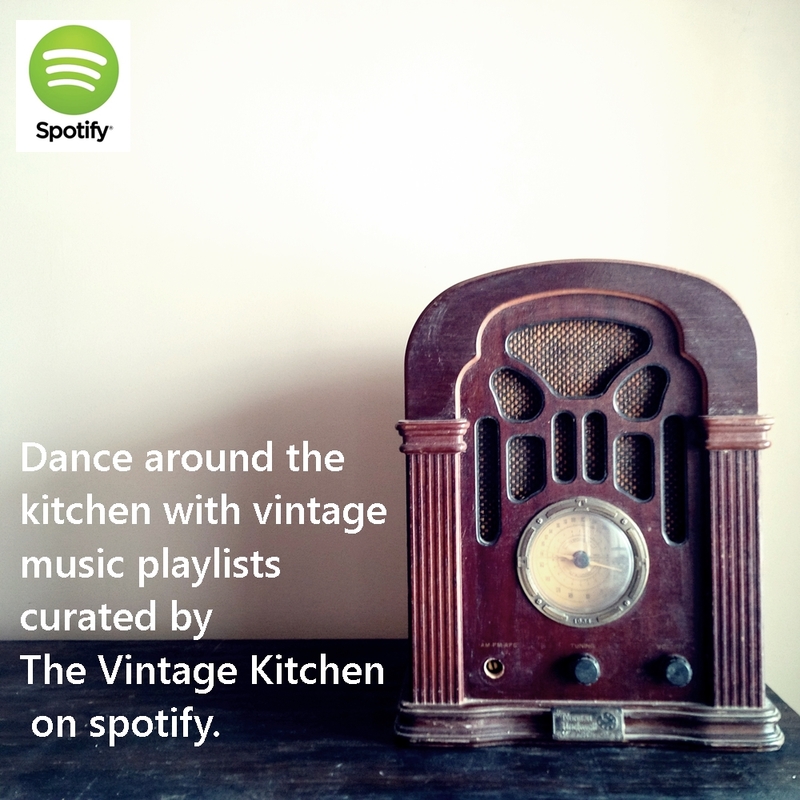 In the Vintage Kitchen Shop, you’ll find an ever-evolving assortment of vintage and antique kitchenwares dating from the 1800’s to the 1970’s. Along with cookbooks and serving pieces, furniture and linens, you’ll also find vintage wall art and garden accessories, lighting and storage solutions. With a nod towards classic design and colorful character, you’ll discover timeless pieces that float flawlessly between decades making them eternally stylish no matter what the time period. New items added weekly! 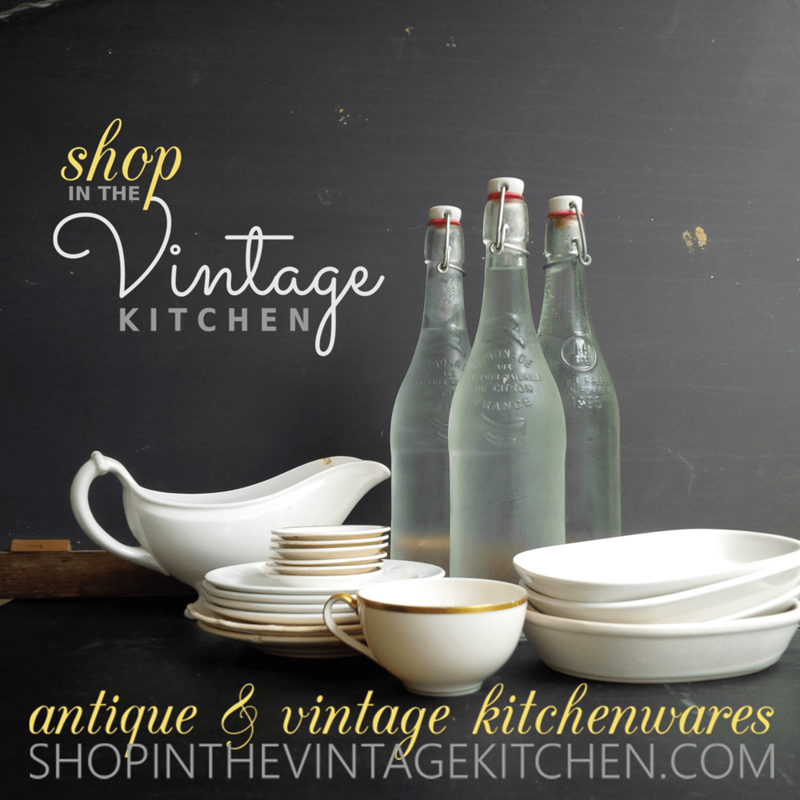 Click here to start shopping or simply type shopinthevintagekitchen.com into your search browser. 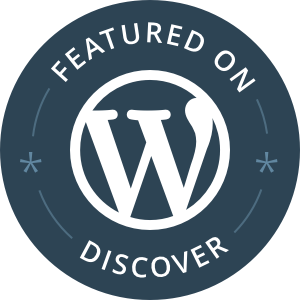 SPECIAL NOTE: Many items featured in the shop also get featured in more lengthy detail on the blog, so keep up with both to ensure that you don’t miss any single one of your most favorite little gems.